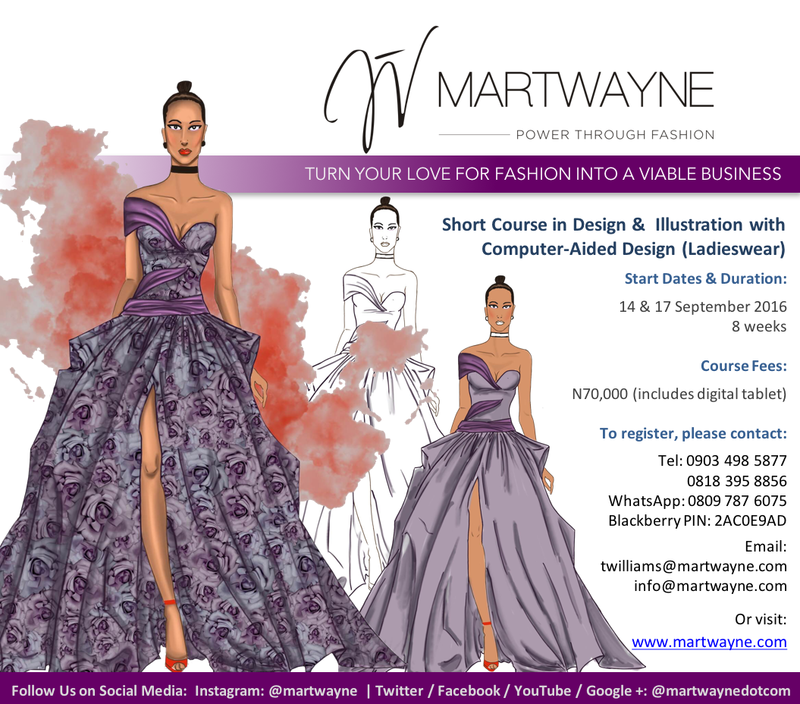 Martwayne | Power Through Fashion: The Foundation Course in Fashion Design - New Stream begins 21 July 2012! Register now! 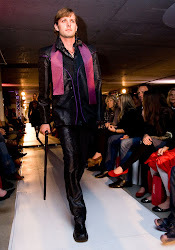 The Foundation Course in Fashion Design - New Stream begins 21 July 2012! Register now! Hello everyone!!! Hope you had a fab weekend! I know I did! Extremely busy but I slept all day yesterday... for the first time in ages! And you know what?! It felt great! So I haven't said anything yet about the Foundation Course starting on Saturday the 21st! Why?! Because I was waiting to edit this particular flyer to reflect the Foundation Course but seeing it is taking like forever to get the Corel version so I can edit the text, I have to make do with this one in the interim. I'll update it when I get the edited one sorted. 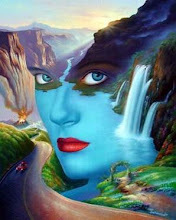 As we all know, we cannot delay our work simply because time waits for no man. 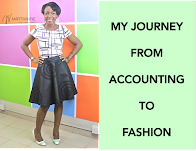 Now I often get enquiries on what people stand to gain from the Foundation Course and for me, the best testimonial is the fact that I can now confirm that at least 3 people have started their fashion businesses after just Level 1a. For those who already have fashion businesses, their operations have improved tremendously. In fact, a student of mine who completed Level 1a with the last set came over to market her products to me. I was really pleased with her... well up until the point when she decided to apply some of the principles I taught during Level 1a on me as a customer! Imagine that?! 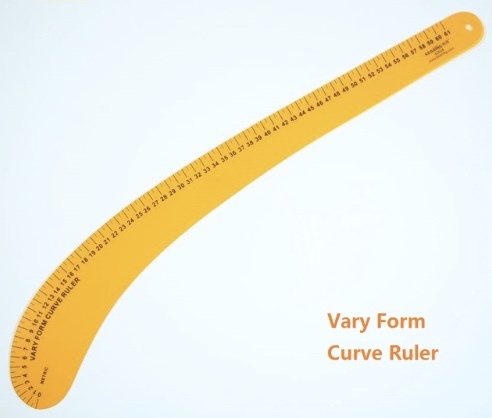 Next time, I must remember to include a caveat on how those concepts I teach really should not apply to your teacher! Haha! 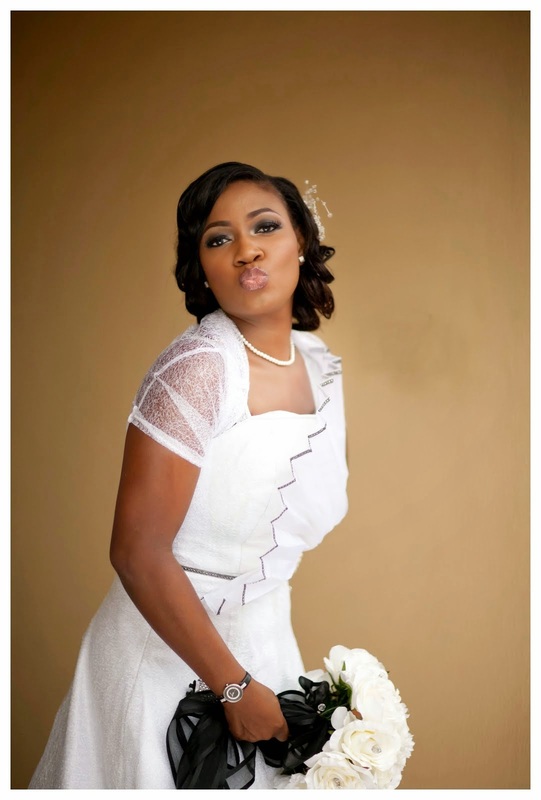 But I really am glad that she applied the principles and she has promised me to write a testimonial on this blog. So what am I saying?! 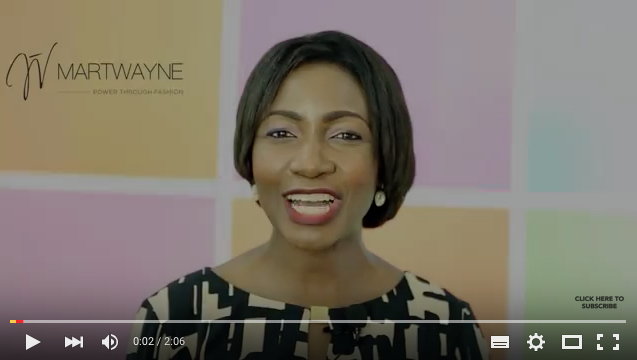 Although the Foundation Course is split into 3 modules, 2 levels per module, you do not have to wait till the end of all 6 levels before you start your own small fashion business. 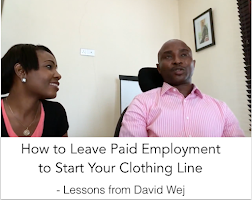 And you don't have to quit your day job or your fashion business out of frustration either. You can take the course at your pace and apply the principles and lessons learnt in each level, using your friends and family as test runs and learn from those experiences before you launch out fully! In fact, you can even make back the money you spent on the training and save enough for the next level. So without saying too much, here are the contents of the mail I sent out advertising the Course and pictures from the just concluded Stream! 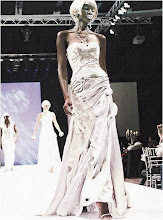 Enjoy the pictures and I look forward to you registering for either the Rerun of Fashion Entrepreneurship Course (Vol. 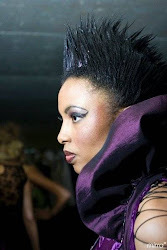 1) or the Foundation Course in Fashion Design (Level 1a). Tired of your 7am – 11pm job? Ever wanted to work for yourself? 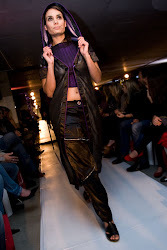 Do you love fashion?! 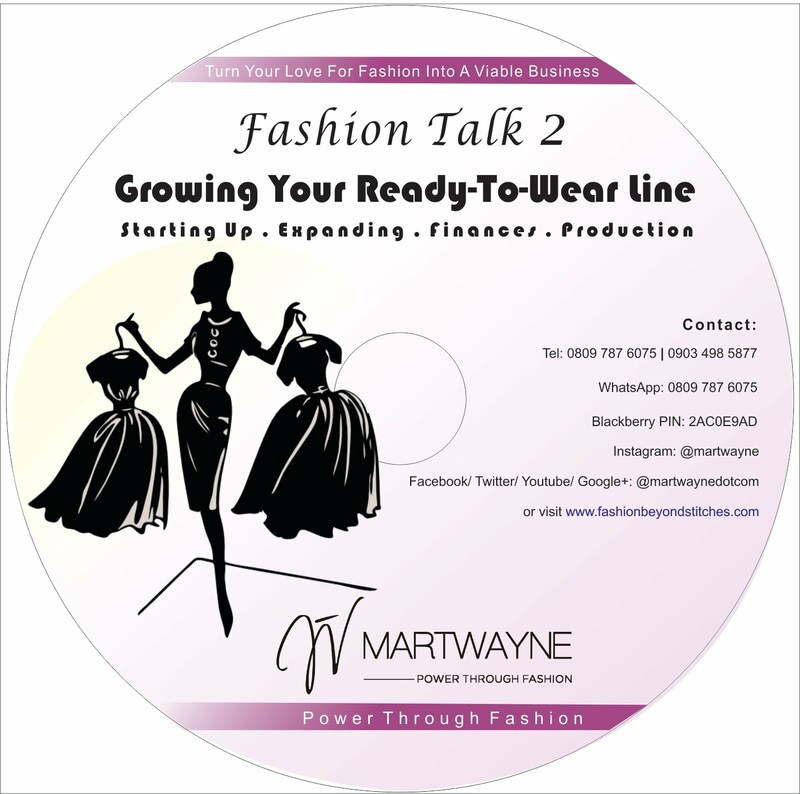 Have you always wanted to sew up your own clothing line or run your own fashion business?! 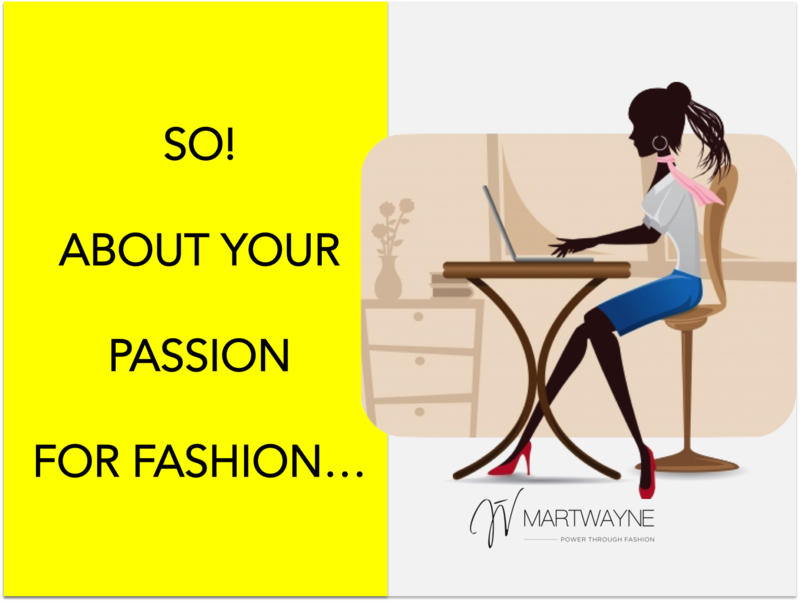 OR are you currently frustrated with how your fashion business is turning out?! NO don’t quit just yet! 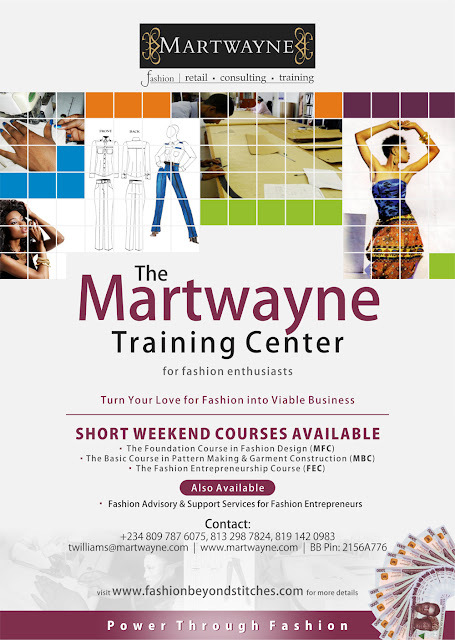 Register for Martwayne’s Foundation Course in Fashion Design. 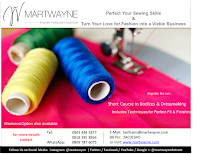 Learn how to sew, understand the industry and take the right steps before you make that big decision. The Course is split into modules and levels and classes are on Saturdays only from 3pm to 7pm in a serene location in Surulere, Lagos. A total of 6 levels, Level 1a will run for 7 weeks (excluding breaks). 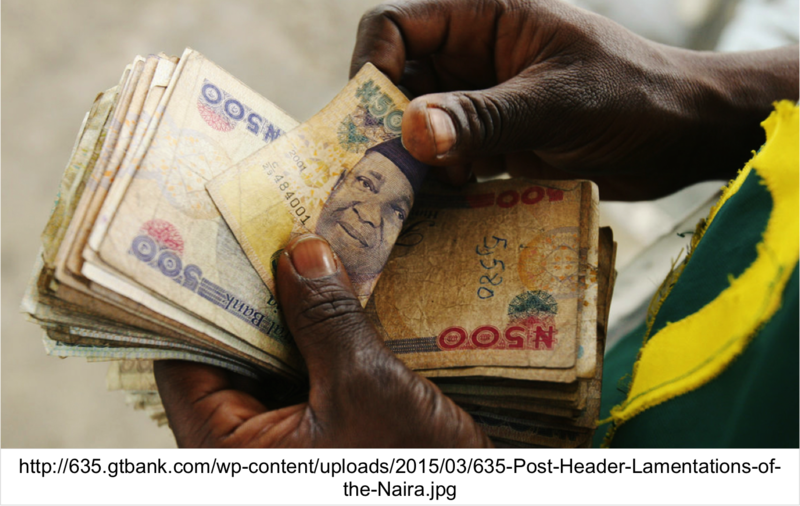 Fees for the Level are N37,500 and there is an extra one-off fee of N7,500 for the toolkit. Classes begin on Saturday, 21 July, 2012 at the Martwayne Training Center in Surulere, Lagos. 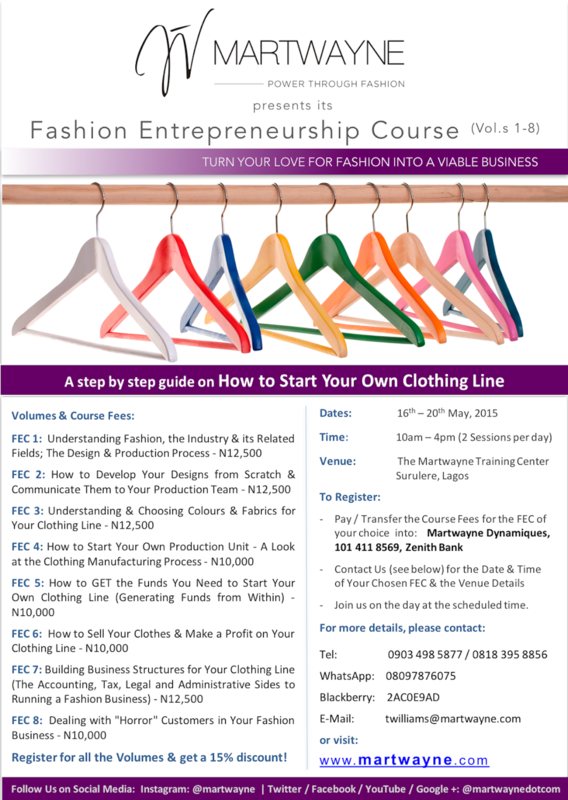 If you missed Volume 1 of our Fashion Entreprenuership Course (FEC 1) which took place in February and would like to attend a rerun of the Course, it will hold on 21 July, 2012 at the same time. The fees are N10,000. 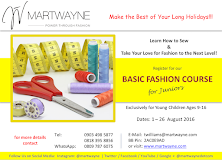 To reserve your seat on any of the Courses, pay the required fees (registration and toolkit) by cash or online bank transfer into the “Martwayne Dynamiques” account, number 101 223 3897 at any Zenith Bank branch. 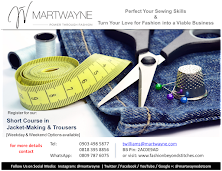 Visit www.fashionbeyondstitches.com or contact us on 08097876075 / 08132987824; via e-mail at twilliams@martwayne.com or via BB Chat: PIN 296CB9FD for more details. 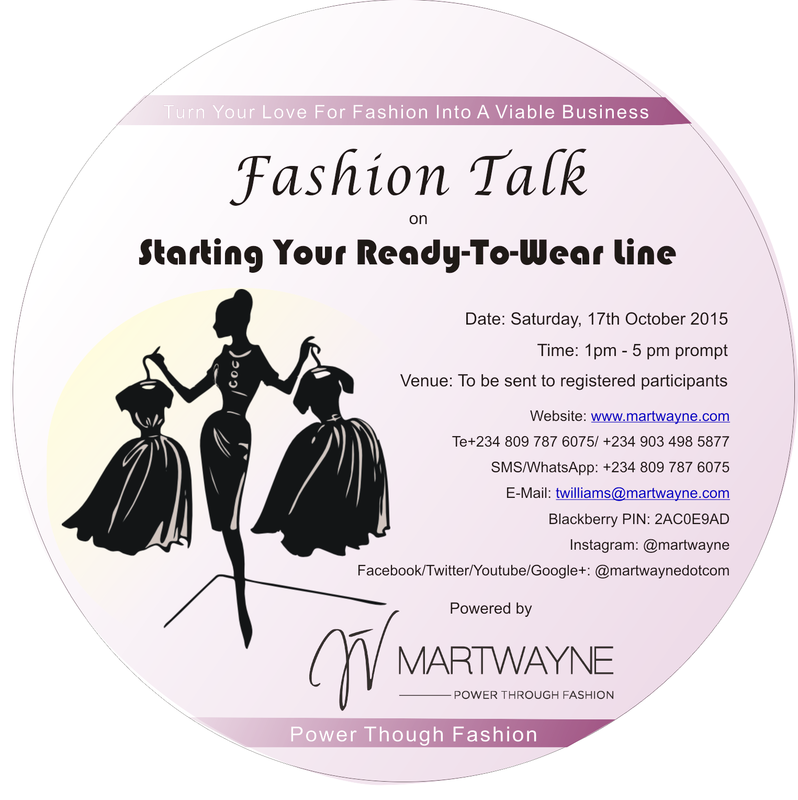 Do forward to anyone you know, male or female, who loves fashion or who would love to sponsor a loved one. And here are more pictures. Hope these convince you to register for our Courses.